A Slab Cake is a large, flat, single-layer, rectangular cake. It is not quite the same as a "Sheet Cake", though both can be used to serve large numbers of people. 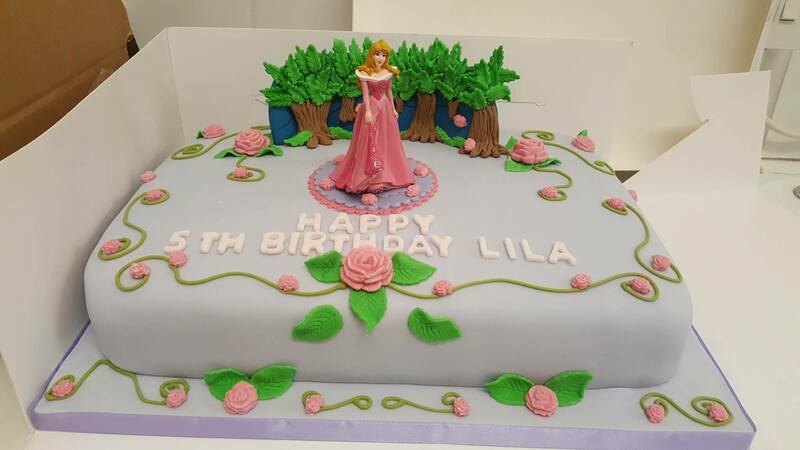 The usual purpose of a Slab Cake is to provide cake for large birthday parties.